Relationship Violence Stories: Write them here! 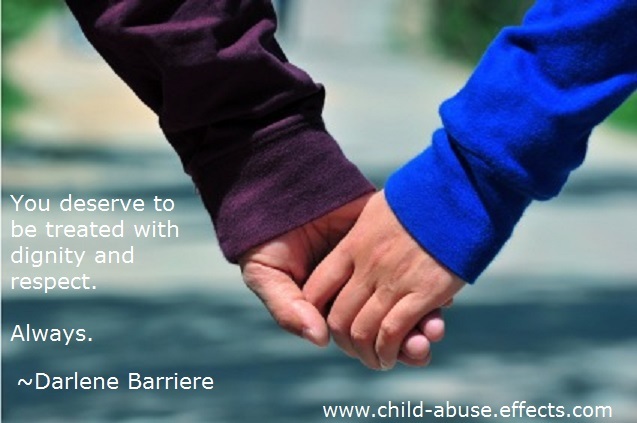 Relationship violence stories is for people who are ready to share the experience they had with an abusive partner. Perhaps you've never before disclosed what happened to you. Perhaps you're afraid that someone might not believe you. If you've been involved in a violent intimate partnership, whether it's heterosexual, gay, or lesbian, write what happened and I'll publish your story. You may find it cathartic and you'll be helping others who may also have gone through the same thing, others who believe they're alone in what they went through. On this site, you will be believed. On this site, inappropriate comments will always be deleted. They will never see the light of day. Rest assured, this site is a safe haven. Almost 4 of every 10 females and 1 of every 3 males report being violent at some point in their dating careers. More than 1/4 of victims and 3 of 10 offenders see violence in a dating relationship as a sign of love. 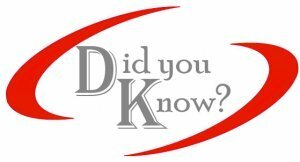 The average age of the first violent relationship experience is 15 years. In Canada, 1 woman every 6 minutes is sexually assaulted. 30% of female murder victims are killed by their intimate partners. Are you a survivor of dating violence or some other form of intimate partner violence? Have you been too afraid to speak up about the abuse you've suffered through at the hands of your partner? 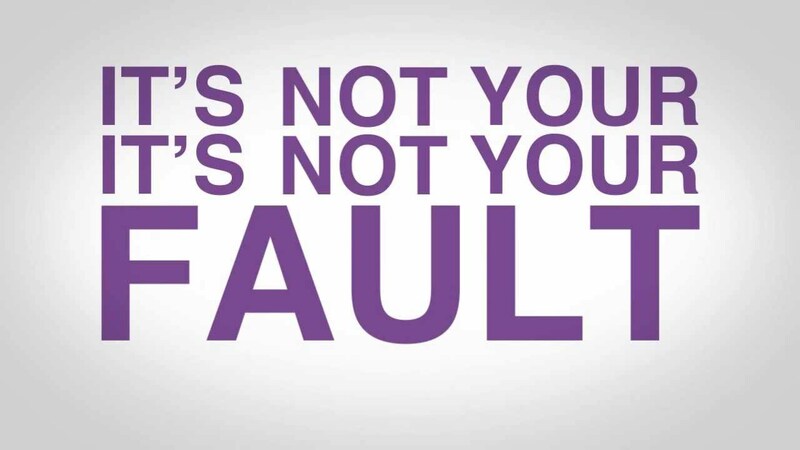 Have you been told that the abuse you suffered through "was your fault?" It WASN'T your fault! If you've answered 'yes' to any of the above questions, this is the place to tell your story. If you're ready. Telling what happened to you could help someone else in the same situation, or even better, it could stop someone from getting into the same situation! Be among those who have courageously shared their dating violence stories. The process is easy and offers notification options when someone comments on your story. Share your Relationship Violence Stories - Talk Before Touching® Series - here! Don't keep it to yourself. Share your relationship violence story for the Talk Before Touching® Series, and have it published here. Your story will appear on its own individual page on my site. You can wrap a word in square brackets to make it appear bold. For example [my story] would show as my story on the Web page containing your story. No personal photos accepted in this category. However, if you have a photo or an image that is appropriate given the subject matter of this category, I will be happy to post it right along with your story! Just click the Browse button below and find it on your computer, then select it. Add a caption, if you so desire.